Oh hey there summer, I’ve been waiting for you. Like, for aaaaaages. But since you’re here now, let’s kick back, relax and enjoy some of the delicious flavours you’ve got in store for us. 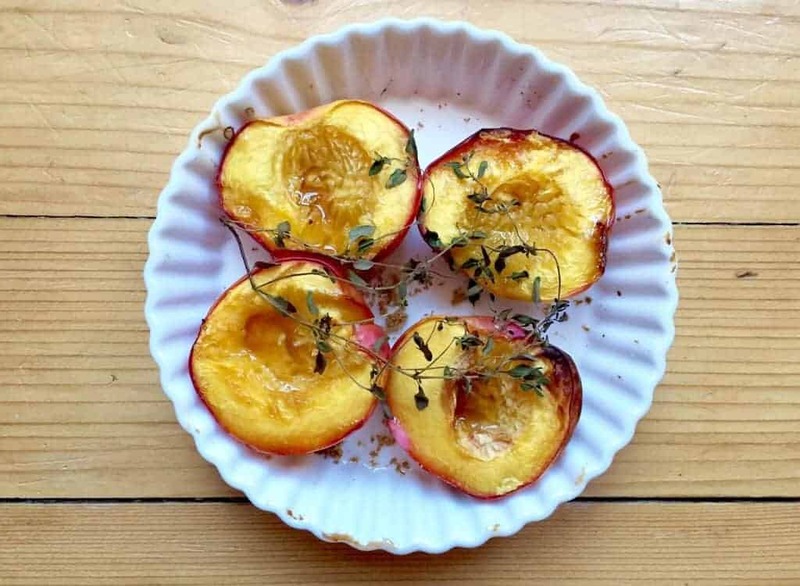 And since I got overly excited and bought lots of nectarines the other day, let’s do something delicious with them and have a dessert of baked nectarines with thyme. There’s something beautifully simple about popping some fruit in the oven and baking it. Scatter sugar over it, add some herbs or spices, pop it in the oven for a spell, and just like that you’ve a little dessert that is both beautiful and delicious. How come it’s so delicious? Well, that beautifully fresh seasonal fruit is bursting with flavour and baking soft fruit is like a little summer magic trick that is bound to make everyone smile. On this occasion I happened on some nectarines in the supermarket and they were all I wanted in that moment. Sod the list I’d come in with, these little guys were mine. Fast forward to Sunday evening and I felt like dessert was needed (because, spoiler alert, dessert is always needed). 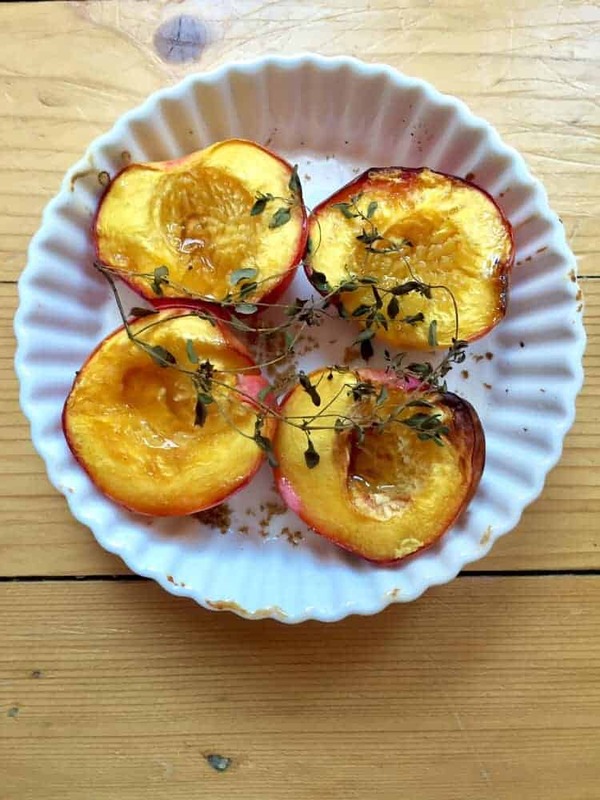 In the kitchen there were nectarines, some thyme and the brown sugar. Half an hour later there were baked nectarines. Baking fruit one of those ways that really transforms whatever you have on hand. Sure soft fruit is wonderful on its own, but bake it and you open up a whole new dimension. And whether you whip some cream, pop open the crème fraîche, or go for my new favourite coconut topping (last seen on my carrot cake), the natural sweetness of the fruit, plus the caramelised sugars and bass notes from the herbs are going to have people’s noses twitching. 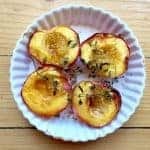 Why baked nectarines for dessert? it’s simple yet something everyone can enjoy. 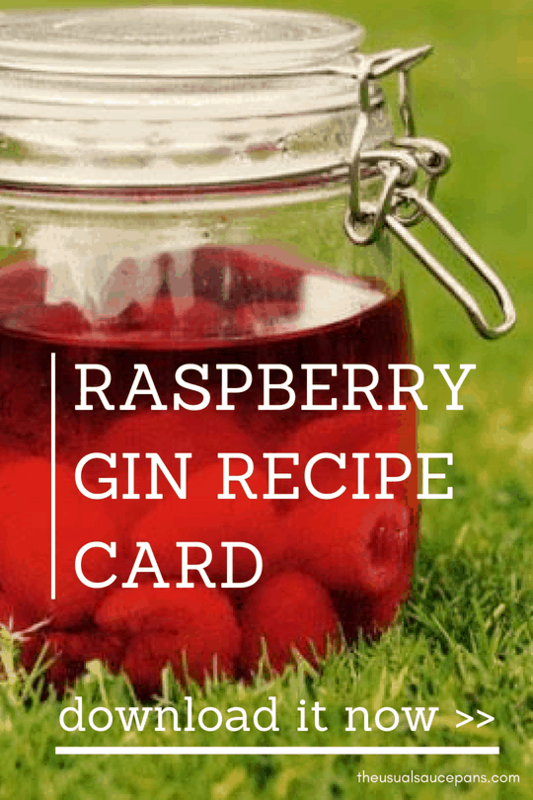 Like baking any fruit, the trick is to balance a little bit of sweetness with lots of flavour. This recipe uses thyme to do that, so there’s another element to the dessert. You can also serve it with something that will add another flavour dimension, like Greek yoghurt or crème fraîche. Slice your nectarines in half and take out the stones. Lay them out in a dish and scatter with the brown sugar. Take some of the leaves off the thyme and scatter across the peaches, lay the rest of the stalks on top. 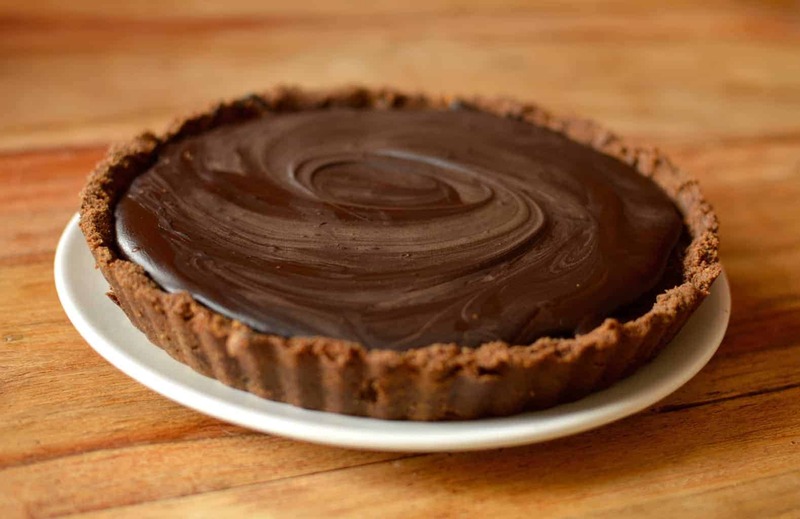 Bake for 20-25 minutes, until golden brown and caramelised. Take off the thyme stalks and serve immediately with Greek yoghurt.